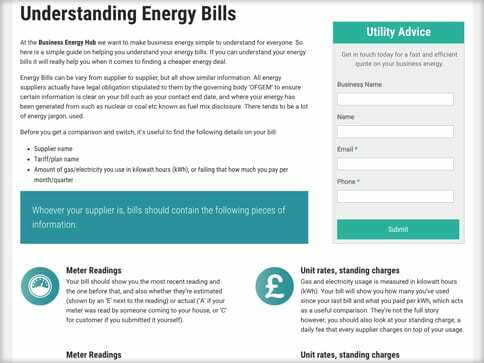 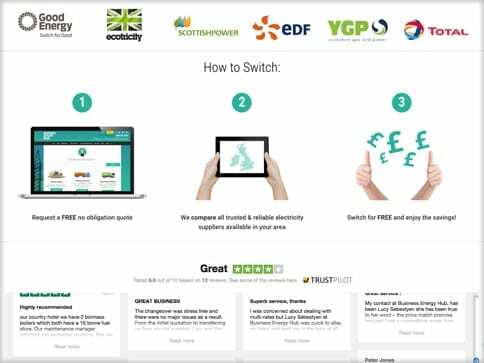 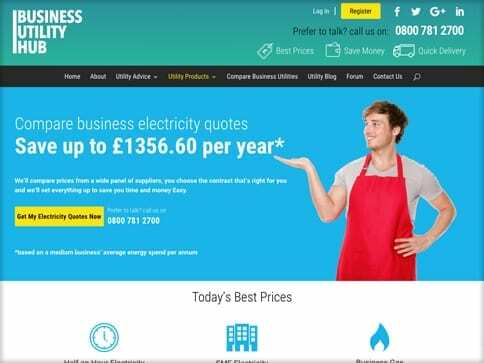 Business Utility Hub help save their clients bundles by comparing utility suppliers. 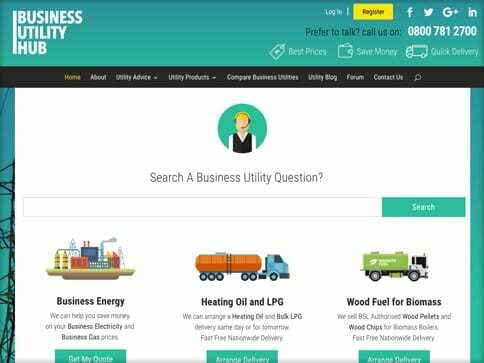 Because they help businesses up and down the country, Business Utility Hub wanted a new website that was easy to use and looked great, that’s when they called the Nettl of Trafford Park Team. 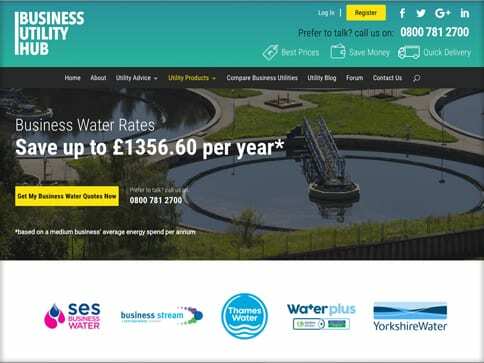 By creating a clean responsive design that fit their branding, Nettl of Trafford Park were able to achieve a website that allowed businesses, to get all their utility queries answered on their phone and tablet.